Stop Paying Attention goes as quickly as it comes – eleven ‘get-to-the-point’ songs that take up just seventeen minutes. 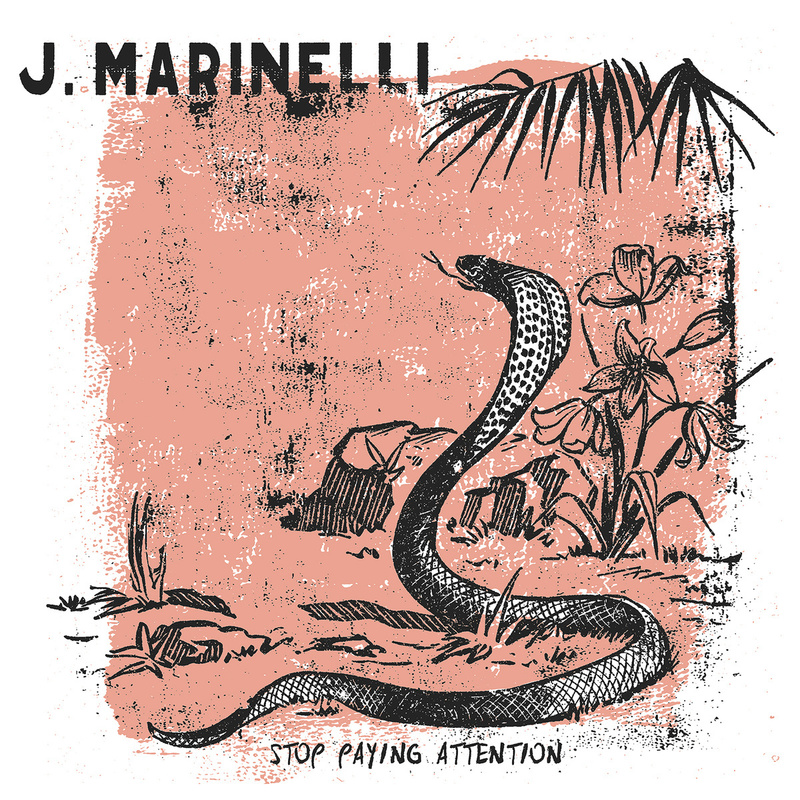 Everything you hear over the course of the album is sung or played by Marinelli – he overdrives and distorts his guitars and vocals up to the point of near-obfuscation, but his messages are still pronounced loud and clear. “Acceptable Faces” reads as a burning criticism of establishment and privilege as he sings “no matter who your father knows, bother what your mother owns, you better pay up for a job well-done.” The title track is saved for last, and launches directly into a denunciation of the toxicity of tabloids and media – it serves well as a summation of the album, calling listeners to be honest with themselves and to be better than the nonsense that surrounds them. Stop Paying Attention is an album trimmed of every ounce of fat, frills, or extra weight that charges straight through with clear, honest intention.